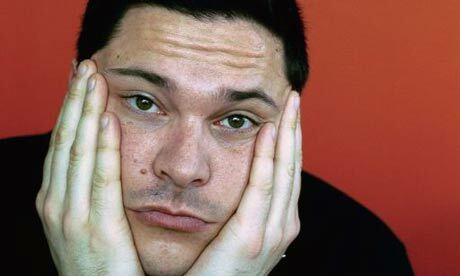 If you have ever seen Trigger Happy TV or Made in Britain then you’ll know who Dom Joly is, but what you might not know is that he regularly plays Call of Duty 4 and Modern Warfare 2 on XBox Live. He was even featured on the tv series Batteries Not Included playing Call of Duty 4. Although don’t expect to see him playing much else.